What an amazing night raising money for our dear friend Willie K. He joined the stage with Mick Fleetwood and Gretchen Rhodes to finish the night with Songbird. Thanks to all our musicians, Ken Geiser, Paul Marchetti, Mark Johnstone, Lenny Castellanos and Eric Gilliom for a night we will never forget! 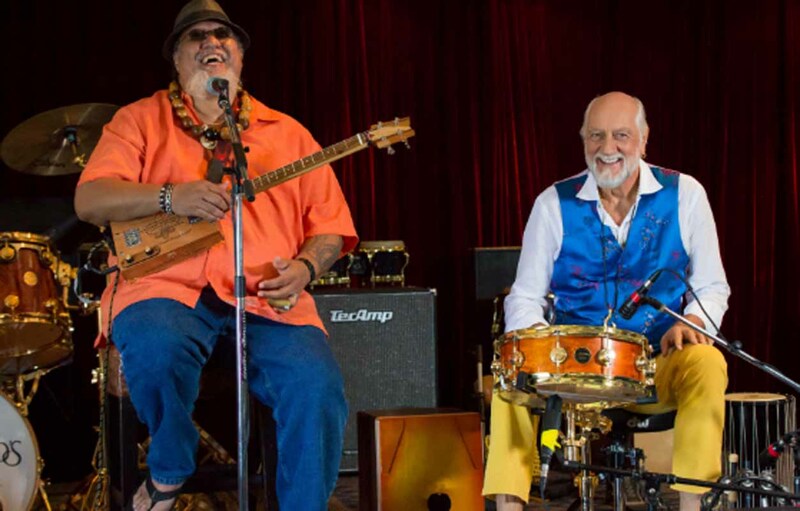 An estimated $15,000 was raised during a recent benefit concert at Fleetwood’s on Front St. to assist Maui musician Willie K in his battle against lung cancer. 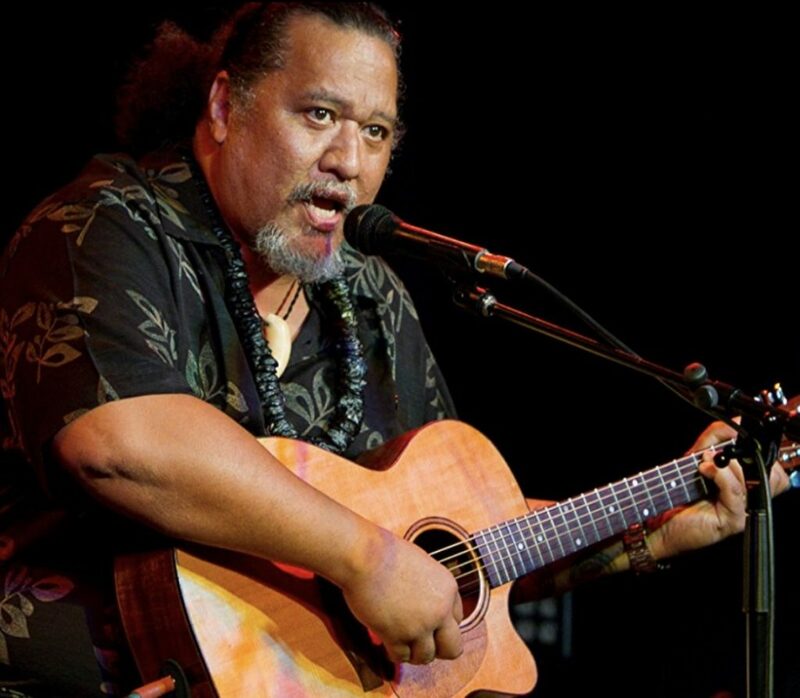 While Willie K was not scheduled to perform, restaurant managers say he couldn’t help himself, adding some haunting and beautiful vocals to “Gold Dust Woman” and “Songbird” along with a guitar solo. 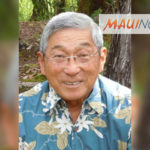 Funds raised will go to the Willie K Cancer Fund. Those wishing to donate can still do so through the Willie K Cancer Fund Go Fund Me account. 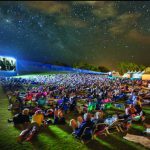 Over the past four months, the account has raised $59,066 of its $100,000 goal. 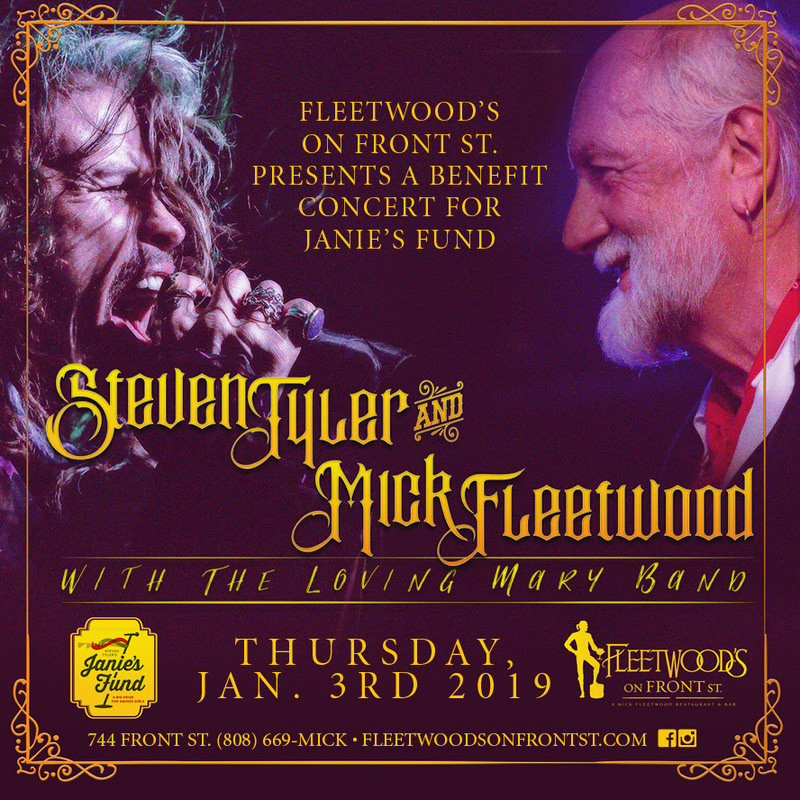 Fleetwood’s on Front St. is a restaurant owned by iconic drummer Mick Fleetwood of Fleetwood Mac. Located in Lahaina Maui, the three-story restaurant, bar and music venue boasts panoramic views and award winning cuisine. PC: (file photo) 11:44 Photography via Fleetwood’s.